June 4th Monday Morning Mojo! | Maine Life Real Estate Co. 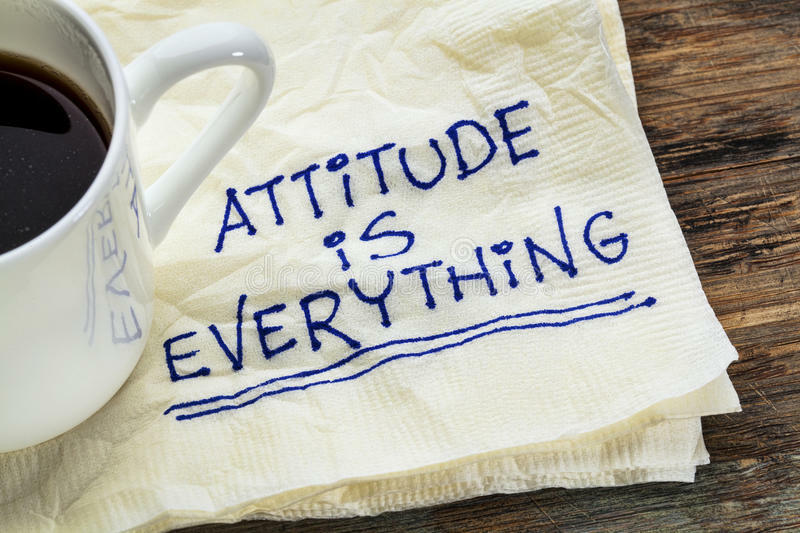 Attitude is Everything - on this Monday we encourage you to watch this video from Zig Ziglar to give you some motivation for your week! Learn to be grateful for the things you have!